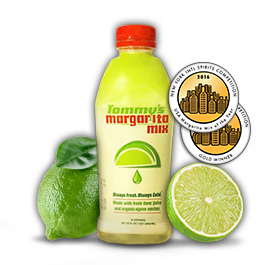 Tommy’s Margarita Mix is so fresh, it can only be found in the refrigerated wine and beer section, or in the chilled juice section of select grocery stores. 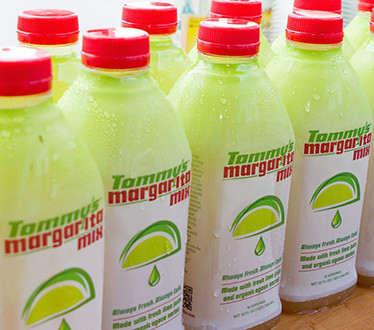 If your store does not carry Tommy Margarita Mix’s please ask them to! You deserve only the best. PURIFIED WATER, PURE SQUEEZED LIME JUICE, ORGANIC BLUE AGAVE NECTAR.